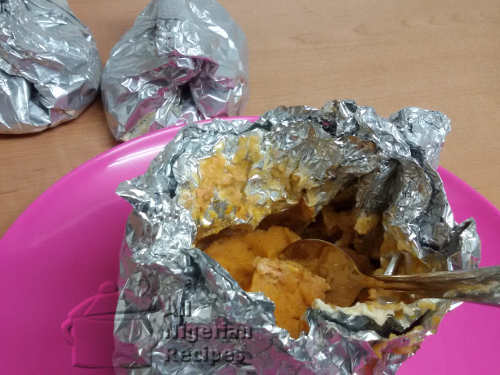 This is another way to wrap Nigerian Moi Moi. 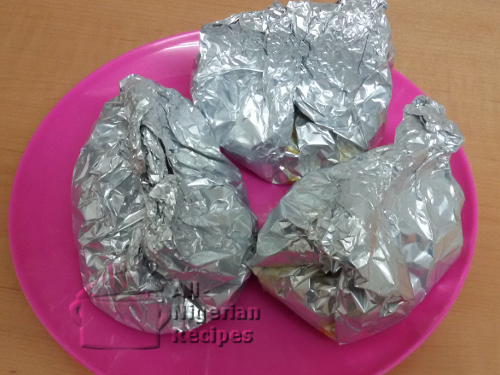 Mix your Nigerian Moi Moi as usual and use this quick and easy method to wrap them up before cooking. Refer to the following links for how to mix the Moi Moi. Then watch the video below to see how to wrap it up using the Jacket Moi Moi method. Serve with Peppered Fish.